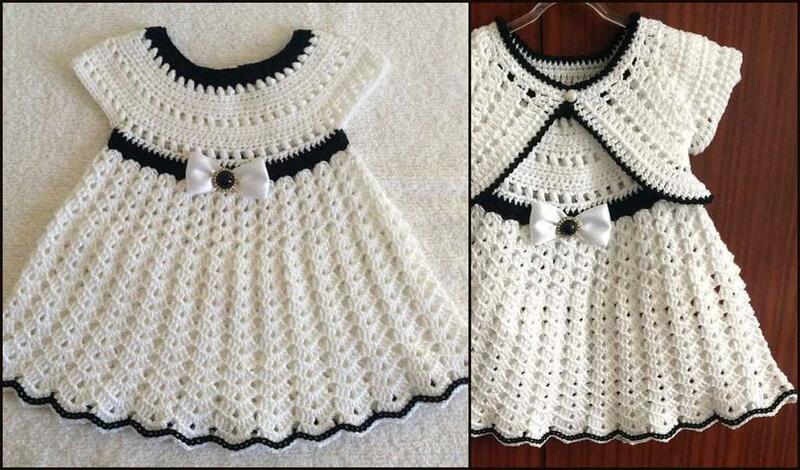 This beautiful baby dress is very elegant and comfortable. You can make it in any color you want. You can also make an elegant set of dress and accompanying bolero - read more about bolero: Butterfly Bolero for Babies and Kids. Tutorial at the end of the post is easy to follow - although it is not.